TANOI strives to improve thread manufacturing by making maximum use of the human potential to create a benefit for all. Since the start of TANOI in 1923. We have accumulated and developed an abundance of technical experience, problem-solving techniques and understanding of human communication. We have understood that besides technology, successful manufacturing requires awareness, ingenuity, welcoming of new concepts and strong relationship of trust with customers. All are qualities of people, not of machines. As TANOI concentrates completely on thread manufacturing, our expertise acquired throughout the years focusses on this field of thread manufacturing exclusively. Consequently, our understanding of this technology is very profound and backed by very many years of everyday experience. We have managed to pass this rich pool of experience to our sales staff from year to year by intense communication. Very close cooperation between R&D, manufacturing and sales enables us to share the know-how of all sections and to interactively reach the best level of skills of all, because there are so many troubles on tapping process at our customers. TANOI people promote not only sales but also learns about the situation of our customers to develop the optimal solution for each thread manufacturing situation. 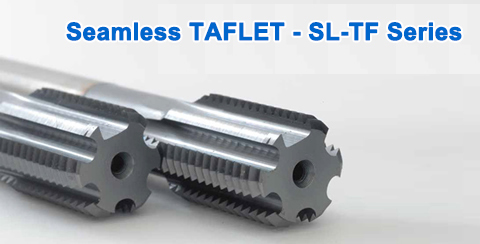 Up to 4 times longer tool life by optimized thread profile and coating compared to conventional thread forming tools. Combines the thread forming process with the removal of the lobes of the formed thread during reverse rotation. Minor deviations in hole diameter are automatically corrected. The internal diameter of the thread is defined and completely concentric with the formed thread. Our unique side through oil grove guides the cutting fluid directly to the cutting edge of the tools. 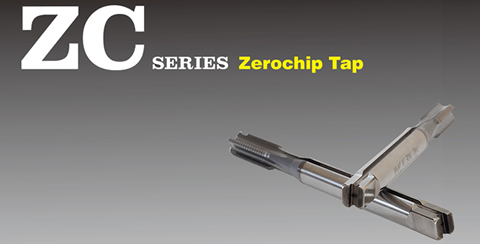 The strong jet of cutting medium flushes away the chips and lubricates the tool optimally. No chips remain in the holes. This technology can also be used with oil mist lubrication. 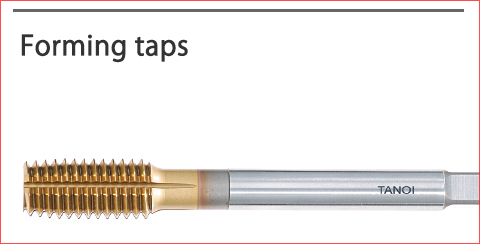 Forming taps are designed for producing internal threads through a cold forming process. They are widely used in the threading of soft steels, stainless steels and tool steels, as well as nonferrous alloys including aluminum alloys. 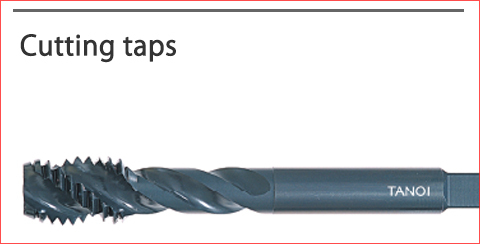 Cutting taps are designed for producing internal thread by removing material from the inside of the drill hole. The wide range of cutting taps include straight fluted taps, spiral fluted taps and spiral pointed taps for both cylindrical threads as well as conical geometries such as pipe thread and nut taps. 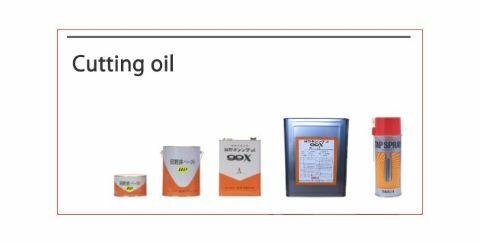 TANOI cutting oils include non-water-soluble series both with chlorine and chlorine-free as well as water-soluble series. In addition, TANOI offers a cutting paste for tapping processes. 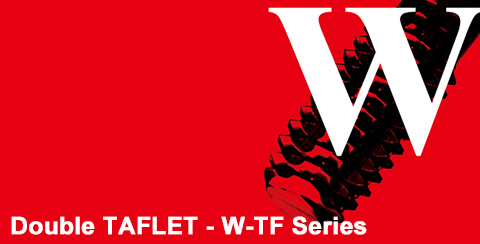 Copyright © 2006- TANOI MFG. CO., LTD. All Rights Reserved.